Shenyang Sharjah Bearing Co., Ltd., acting as a wholesale distributor of imported FAG bearings, imported TIMKEN bearings, imported INA bearings, imported NSK bearings, imported IKO genuine bearings, in the hearts of consumers enjoy a higher rating, the company and a number of retailers and agents The company has established a long-term and stable cooperative relationship. Shenyang Sharjay Bearing Co., Ltd. distribution of imported bearings solemnly promised that the company's products distributed throughout the monitoring shipment guarantee authentic. The variety is complete and the price is reasonable. Shenyang Sharjah Bearing Co., Ltd. has strong strength, re-credit, keep the contract, and after-sales service purposes, with many varieties of operating characteristics and the principle of small profits, to win the trust of our customers. Shenyang Sharjah Bearing Co., Ltd., acting as a wholesale distributor of imported FAG bearings, imported TIMKEN bearings, imported INA bearings, imported NSK bearings, imported IKO genuine bearings, in the hearts of consumers enjoy a higher rating, the company and a number of retailers and agents The company has established a long-term and stable cooperative relationship. Shenyang Sharjay Bearing Co., Ltd. distribution of imported bearings solemnly promised that the company's products distributed throughout the monitoring shipment guarantee authentic. The variety is complete and the price is reasonable. 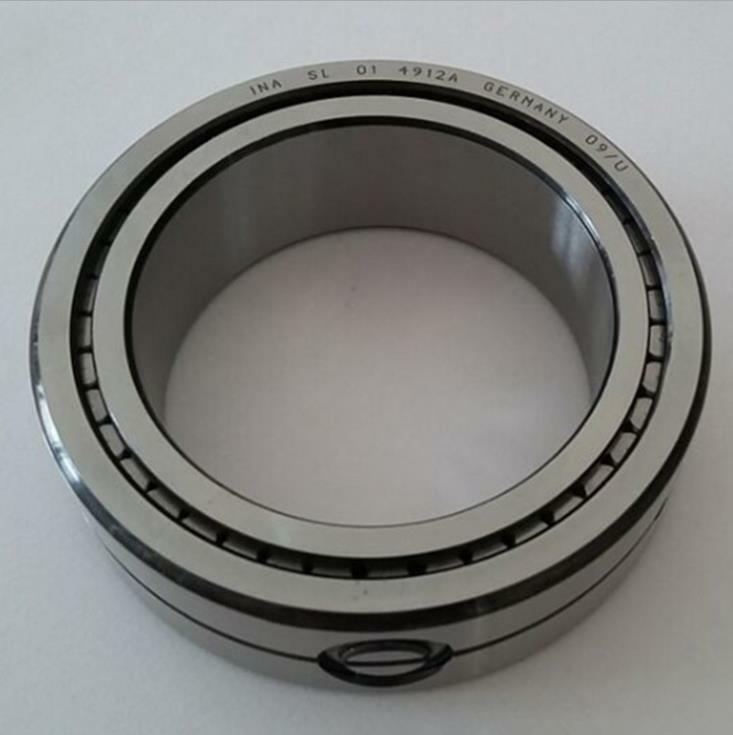 Shenyang Sharjah Bearing Co., Ltd. has strong strength, re-credit, keep the contract, and after-sales service purposes, with many varieties of operating characteristics and the principle of small profits, to win the trust of our customers.